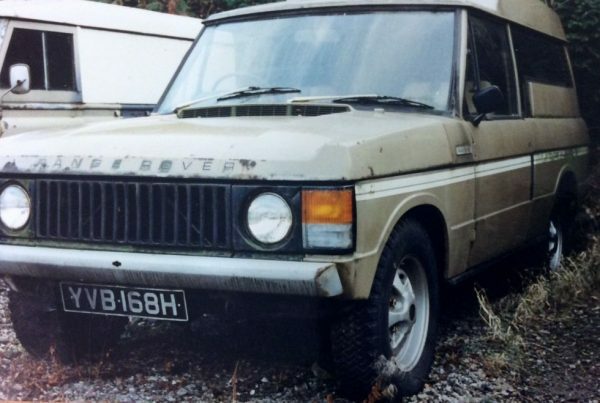 Home / Range Rovers / Spread the cost of your Land Rover ! Enquiry about Spread the cost of your Land Rover ! 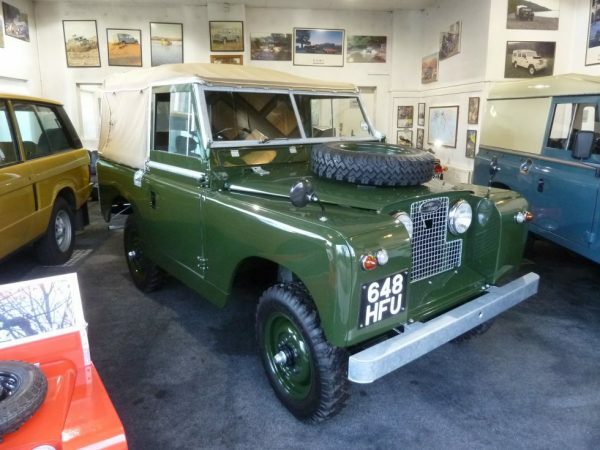 Land Rover Centre is proud to have teamed up with Pegasus Finance, offering flexible, affordable finance options to customers wishing to purchase their own classic Land Rover. You find the perfect option to suit your needs, we’ll make the process of purchasing it affordable and stress free.